Germany’s family minister has cornered German firms: Either they name women in management positions now, or they will have to comply with gender quotas in one year. EURACTIV’s partner Ouest-France reports. Federal Minister of Family Affairs Katarina Barley, gave German companies an ultimatum on Wednesday (16 August) to nominate more women in managerial positions, and threatened to introduce compulsory gender quotas if they don’t comply. “I am giving the private sector one year to solve this issue by itself,” said the social-democratic minister during an interview to the newspaper group Redaktionsnetzwerk Deutschland (RND). “If nothing happens in this span of time, we will intervene legally,” she added. Germany lags behind in employing women in positions of power. “I will not shy away of binding quotas for women in managerial boards,” the minister underlined in the midst of the electoral campaign for the legislative elections happening on 24 September, where her centre-left party, the Social Democrats (SPD), is trailing by about 15% of the vote. The SPD, currently the minority partner in coalition with Angela Merkel’s Christian Democrats (CDU), could become the opposition party after the ballot. “Time has shown that voluntary guidelines don’t work,” she added. 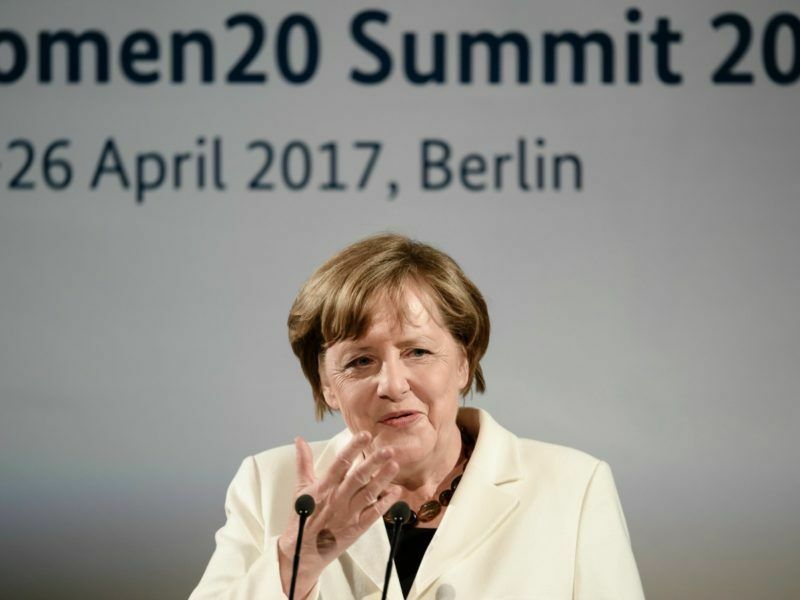 At the Women20 Summit in Berlin, female leaders from around the world discussed how to promote economic empowerment of women on the agenda of a still male-dominated G20 leadership. EURACTIV Germany reports. Since January 2016, more than 100 German publicly listed firms must employ 30% of women in their supervisory board, who oversees salary and working conditions. The law had been imposed to conservative chancellor Angela Merkel by its social-democrat ally, SPD. But in managing boards (the selected few working directly with business owners), female presence is low. According to DIW, an economic research institution, the share of women in 106 managing boards of the largest German firms was only 6.5% in 2016. Women were better represented in these firms’ supervisory boards at 27%. Germany has long been considered a country where women find it hard to combine career aspirations and family. Despite the little progress achieved in recent years, the mindset still has to change, especially in the country’s south, which is more conservative. 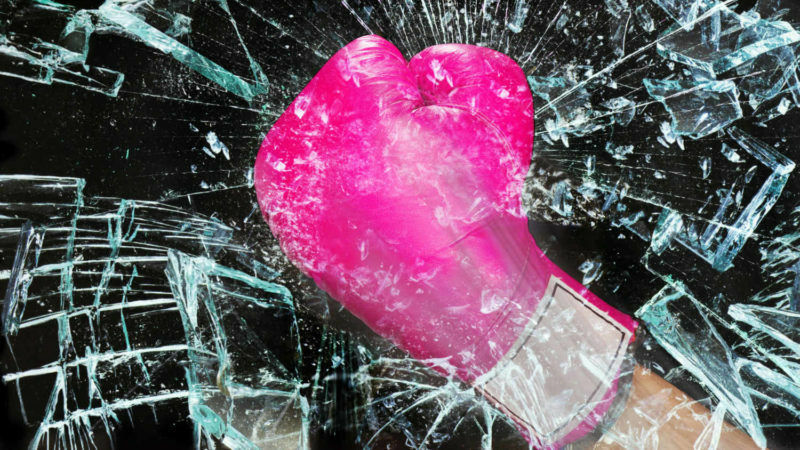 In the first half of 2017, women accounted for 24.6% of board members in the largest publicly listed companies in 35 European countries, according to the European Institute for Gender Equality. Almost one in four board members is a woman. This shows a 1.3% percentage point increase over a one year perios, and is more than double compared to only 10.4% ten years ago. Norway, Sweden and France are the countries that are faring better, with percentages above the 40% mark. Malta holds the negative record, with only 7% of women sitting in managing boards, Followd by Estonia with 7.4%, and Romania with 8.4%. In 2012 the European Commission proposed legislation to achieve 40% of women in non-executive managing positions (or 33% of both executive and non-executive positions), or else face penalties including exclusion from public tenders for companies which failed to introduce transparent appointment procedures. 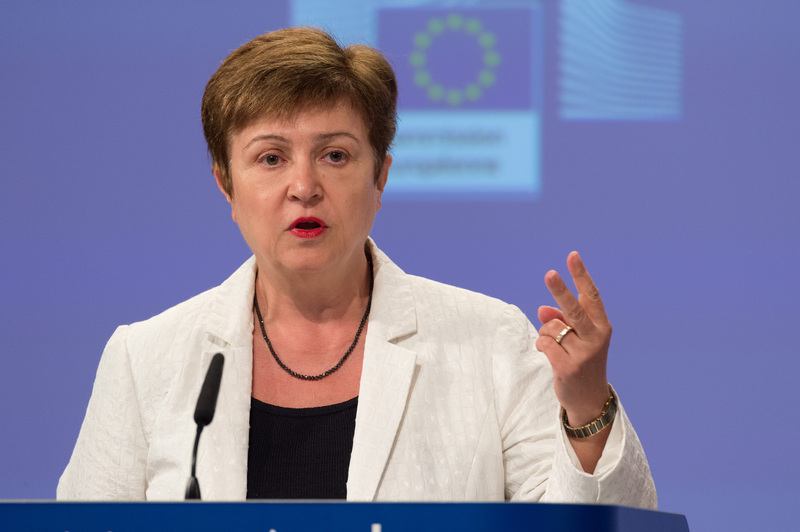 The European Commission has come up with new measures on Wednesday (19 June) to reach the target of having 40% of women in top positions by the end of its mandate in 2019. However, proposed legislation has been blocked by the Council on two occasions, by a blocking minority formed by Croatia, Denmark, Estonia, Germany, Hungary, Slovakia, the Netherlands and the United Kingdom. The European Commissioner for Employment, Social Affairs, Skills and Labour Mobility, Marianne Thyssen, expressed the hope that there would be a breakthrough during the Estonian presidency, which started in mid 2017. How can this discrimination based on gender ever be constitutional? Make no mistake: quota’s are discrimination, quota’s are institutional discrimination. It is vile, divisive, reprehensible misandry.